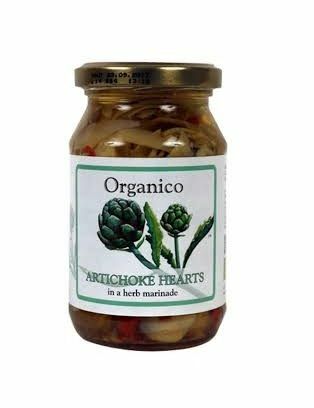 These Organic Artichoke Hearts in a herb marinade sit beautiful in salads, pastas, as a pizza topper, as a condiment, or simply by itself straight out the glass jar. 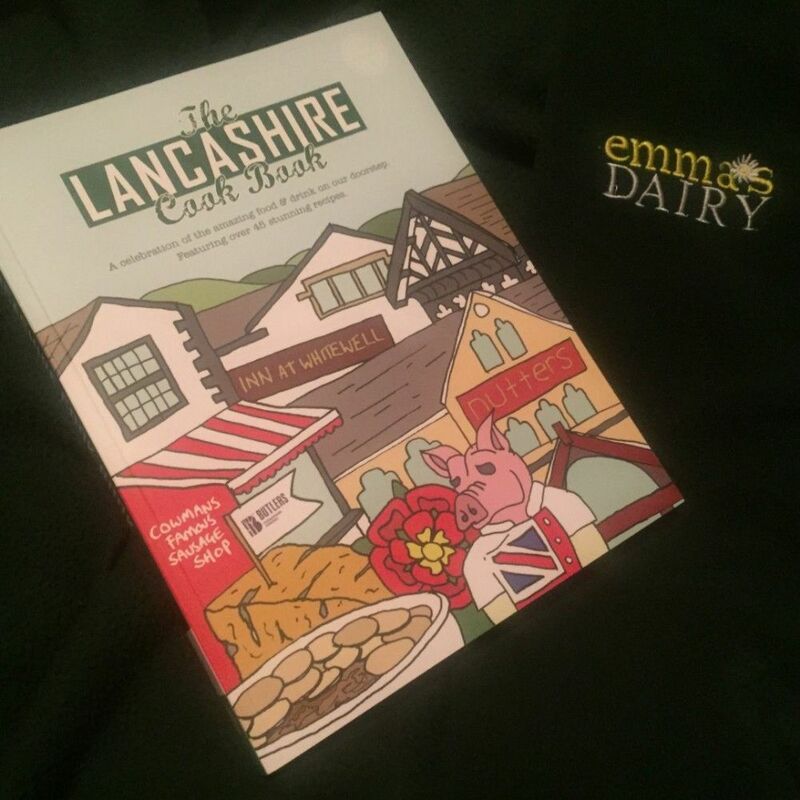 Any questions – please feel free to email us on orders@gazegillorganics.co.uk – all emails will be read and replied to as soon as possible. Why not like us on Facebook (Gazegill Organics) and also Twitter (@RawCowsMilk) to keep up to date with Gazegill Organic Farm?